The popularity of Japanese sake is growing in other countries, and export figures are also rising every year. If the appeal of Japanese sake can be made better known to people in other countries , then no doubt the number of sake enthusiasts will grow, as well. One major factor impeding the increase in Japanese sake enthusiasts in other countries is language. The language in Japanese sake labels is indecipherable to people of other countries. 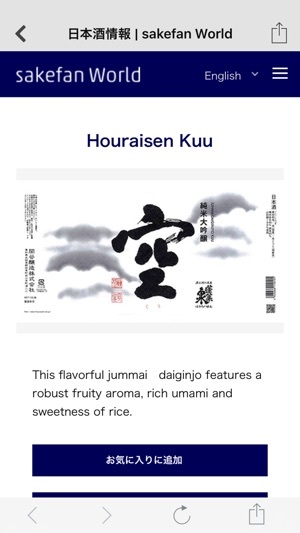 This problem is further complicated by the fact that sake does not have unified rules for terminology like wine has. 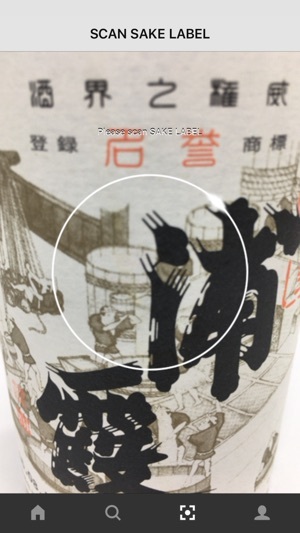 We would like to satisfy the desire to know more about Japanese sake found among fans and people involved in the sale of Japanese sake in other countries by bringing them information in their own language. This is our first aim. Japanese sake is not just another beverage. The ingredients that go into it and the way it is made, the brewery and the region, and the intentions of the maker all have their own stories, and the more sake people drink, the more they become interested in learning these stories about the culture of sake, which is representative of the culture of Japan. So, information about Japanese sake is not just about sake, and learning about those stories will not just increase the number of Japanese sake enthusiasts. It will also increase the number of Japan enthusiasts who want to visit Japan. This is our second aim. "sakefan World" will cheer for your sake life in the following things. 1. 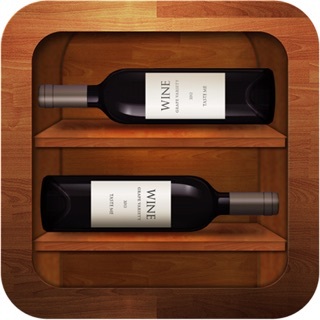 Search and retrieve the product name from the label or by text. 2. 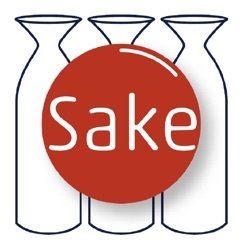 Acquire SAKE, Sake Brewery, AREA of information. 3. 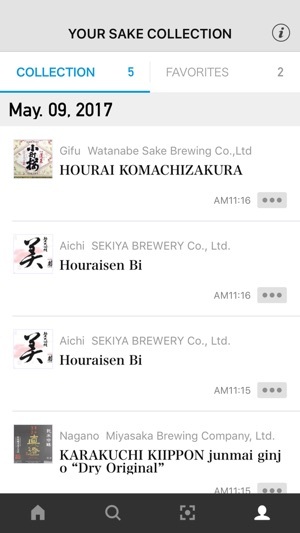 You can be registered is drank history, tagging your favorite sake. 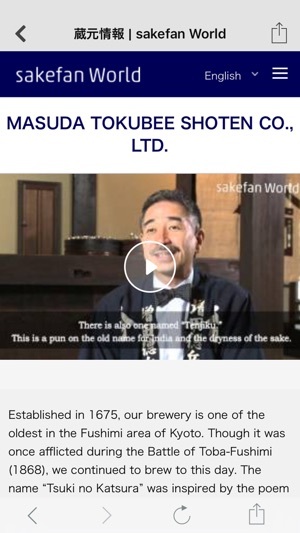 "sakefan World" Web site can not search with the label but can see similar information. 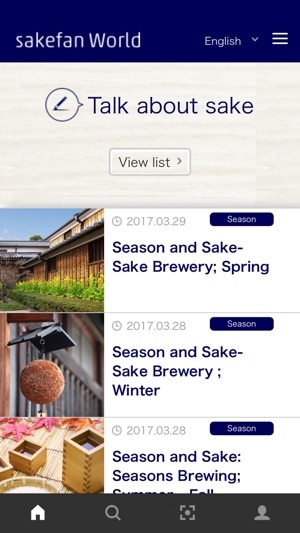 Also, at first, it begins an offer from the information on the brewery of 10 pieces of sake to be exporting sake to which. In the future, it plans to increase the number of the breweries at any time. Improved page design and bug fix. © Takakuwa Art Printing Company Limited.